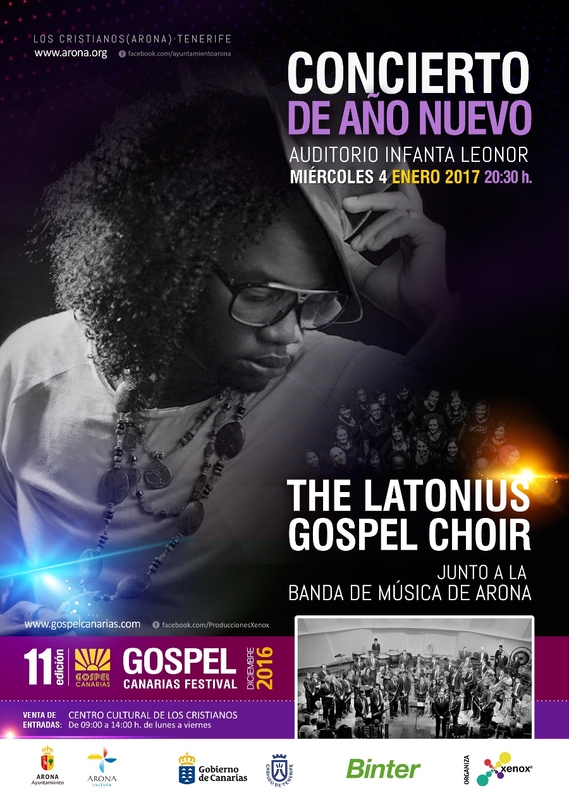 The Latonius Gospel Choir is joining the Musical Band of Arona for a special performance in the Auditorio Infanta Leonor in Los Cristianos on the 4th January. The concert starts at 8.30pm and costs 10 Euros per person. Tickets can be bought online or at the box office.